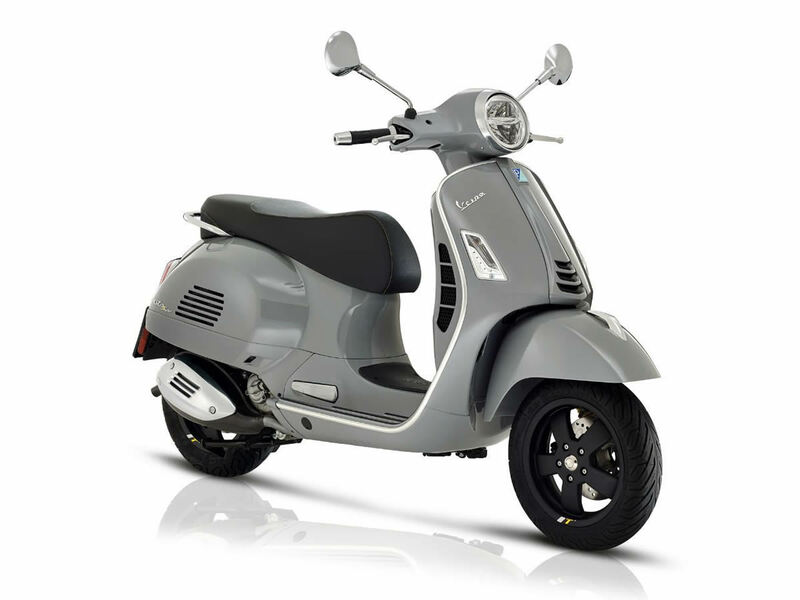 Identifiable thanks to it’s dedicated Nero Vulcano and Grigio Materia colour schemes enhanced with exclusive graphics and saddle upholsteries, Vespa GTS SuperTech offers an even more enjoyable and unique riding experience. 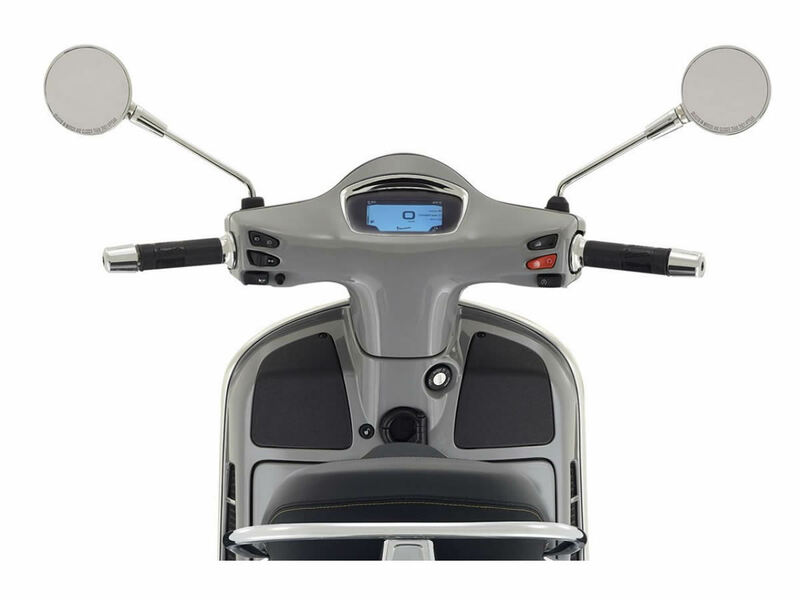 It is the first large body Vespa to adopt totally digital instruments thanks to its 4.3” full colour TFT display. 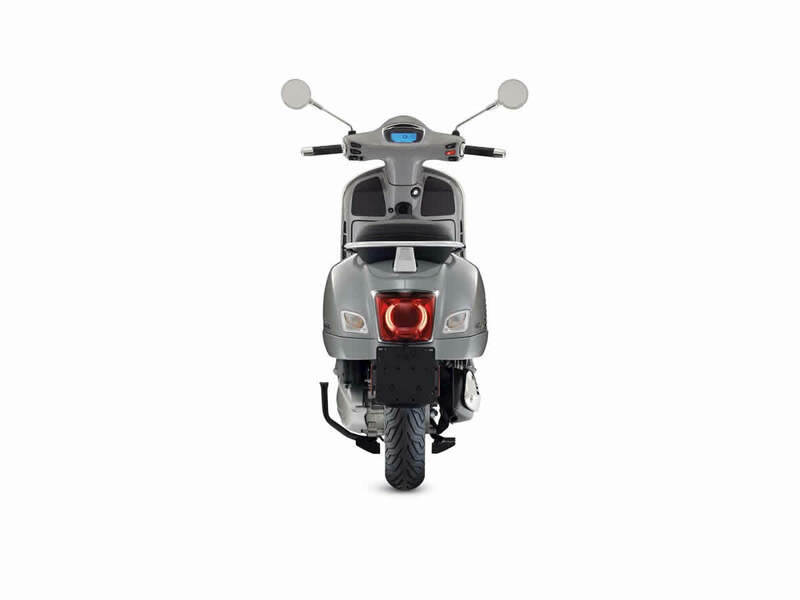 As well as providing riding parameters and general journey stats, the display also serves as an interface for the VESPA MIA connectivity system, which allows for complete communication between rider and vehicle. 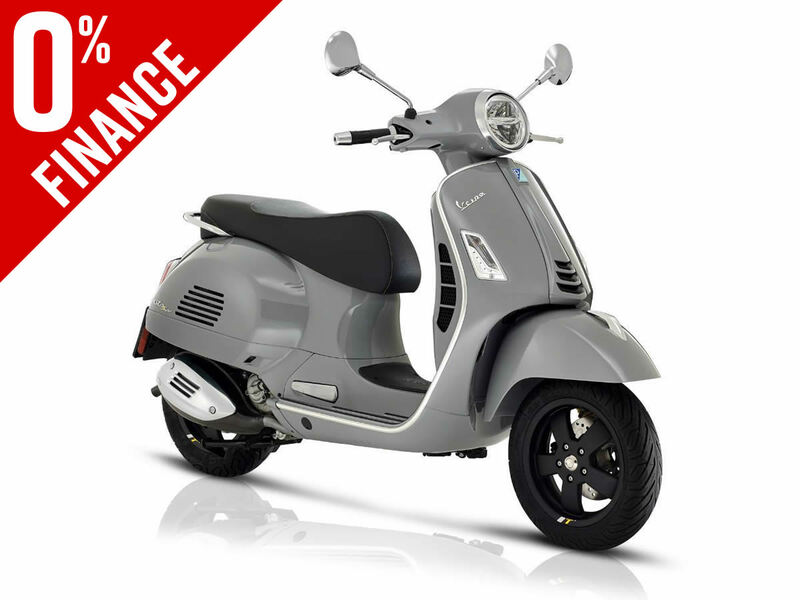 The Bluetooth connection and dedicated Vespa app – available for download in the App Store or Google Play – transform the display into an extension of the smartphone and allow the rider to answer calls, view message notifications, activate voice commands and select music playlists. 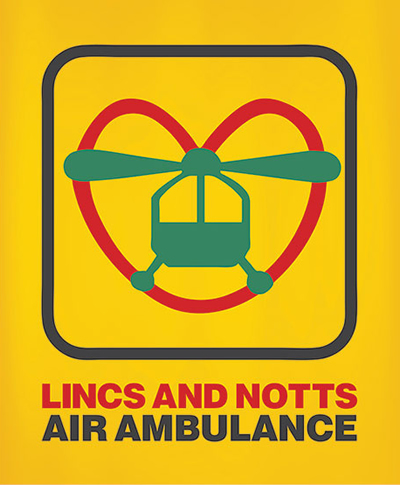 The display also serves as a navigation system, accompanying the rider, through pictogram indications, along the route pre-set on the Vespa App. 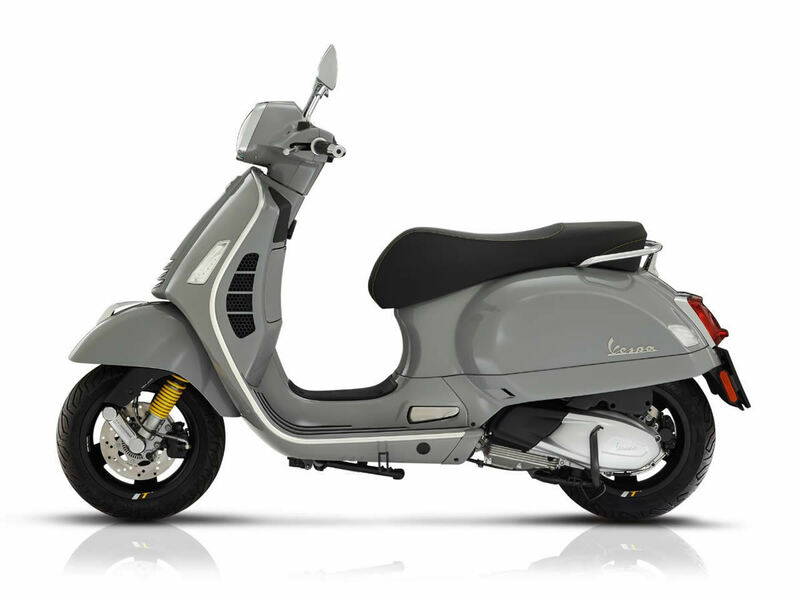 Got a question about this Vespa GTS 125 SuperTech i-get (19MY)?